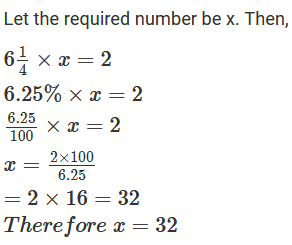 Find the number whose 12(1/2) % is 64. 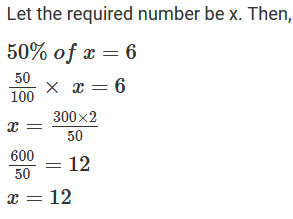 What is the number, 6(1/4)% of which is 2? 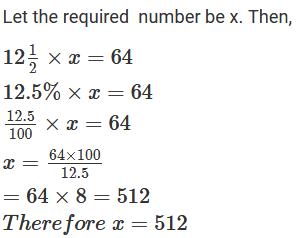 If 6 is 50% of a number, what is the number?